BAFL – Brakes Are For Losers! How can you go wrong with a title like “Brakes Are For Losers”? 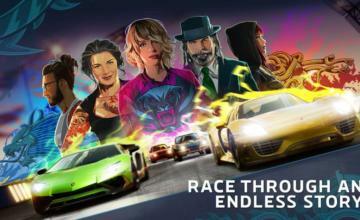 What’s the new party racing game coming to Nintendo Switch like? Brakes Are For Losers is a bold-titled new top down racer from publisher Playdius and independent game developer Oudidon. 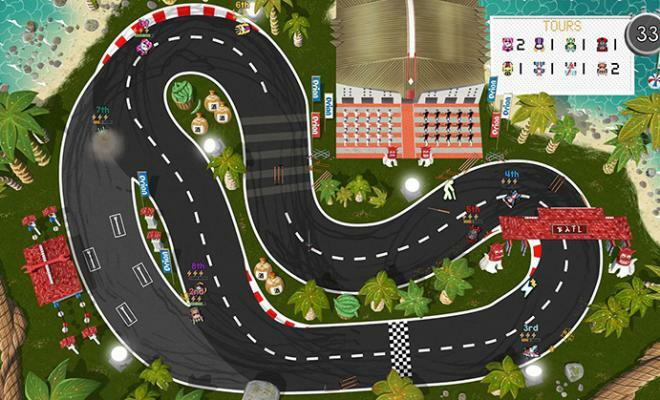 Inspired by classic arcade racers like Super Sprint, it features a variety of twisted tracks in locations ranging from a Caribbean island to the moon. There’s just one twist….there are no brakes. 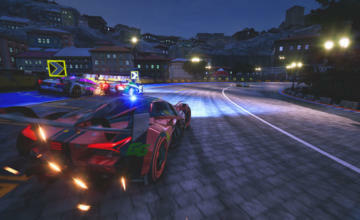 A typical assortment of modes can be found here: single-player, local multiplayer, player against AI, and Time Attack. 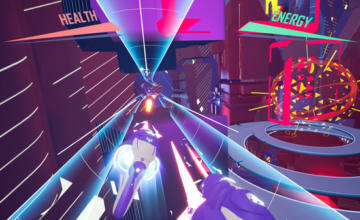 The local multiplayer supports up to eight competitors at once, and due to the overhead perspective they only need one display. Strangely we don’t see online multiplayer as part of the list, but that’s why the game’s cheaply priced. So….I don’t think there are brakes in the game (though they could still surprise us). BAFL – Brakes Are For Losers launches on Nintendo Switch April 19, and is available for PC via Steam today. It’s $4.99.